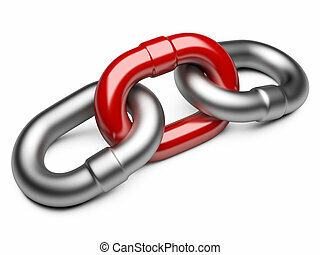 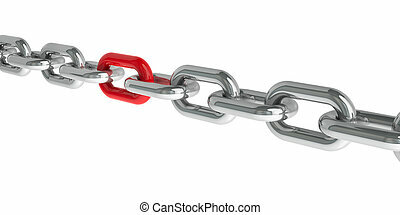 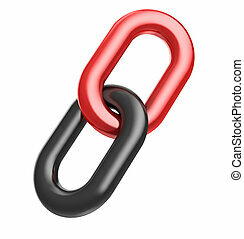 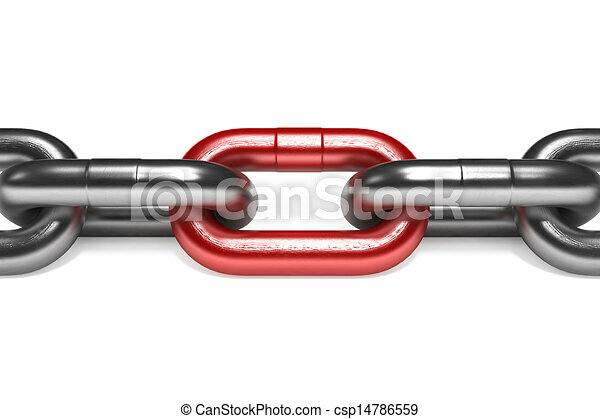 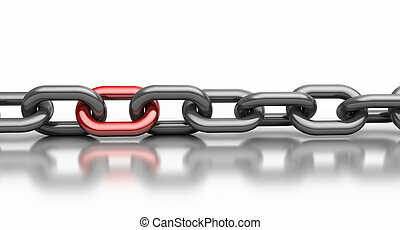 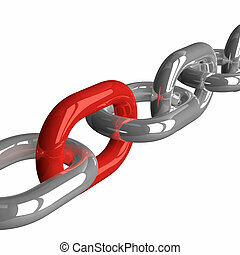 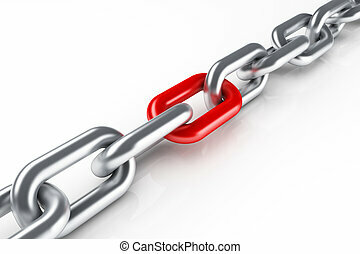 Iron chain with red link isolated on white background. 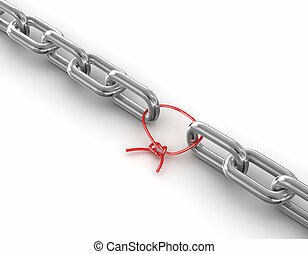 Chain Link , This is a computer generated and 3d rendered picture. 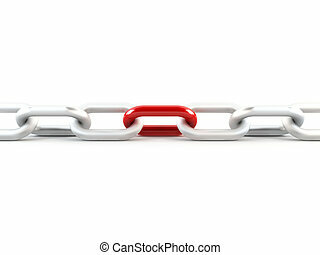 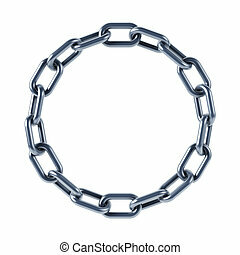 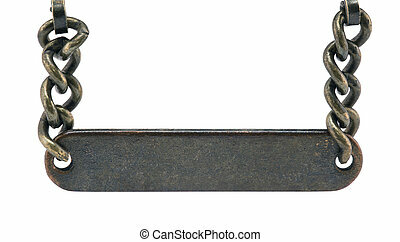 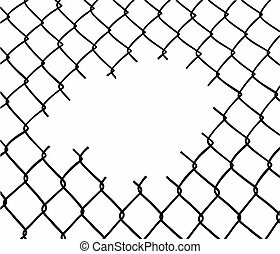 Chain link isolated on white background. 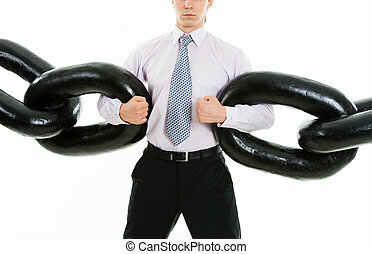 Leadership concept 3D illustration. 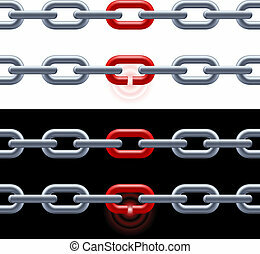 Chain with red link on white and black. 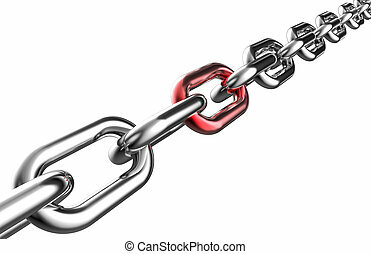 Concept: Leadership, strength.